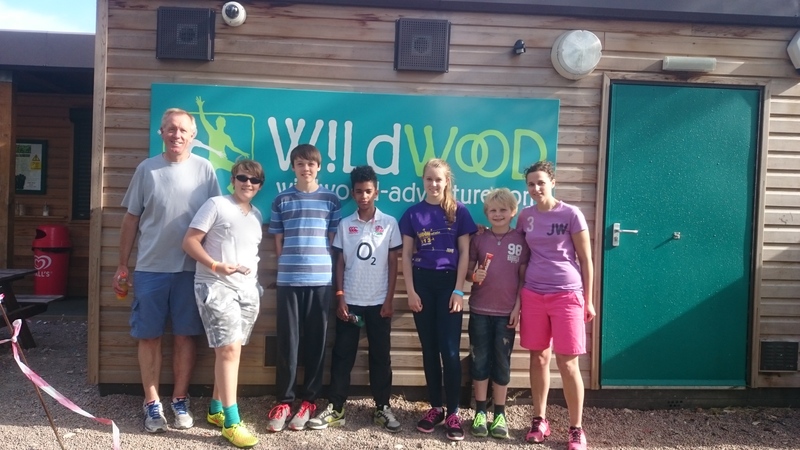 Pathfinders is the Sunday morning group for young people in school years 7 to 9 (age 11 to 14). The group meets in the Pathfinder room, at the front of the Church, during the 10.30am morning service, after having spent some time together with the whole Church Family in the service. Once a month, Pathfinders share communion together with the Church Family before heading out to their group. They also stay in for the 50:50 service on the first Sunday of every month. 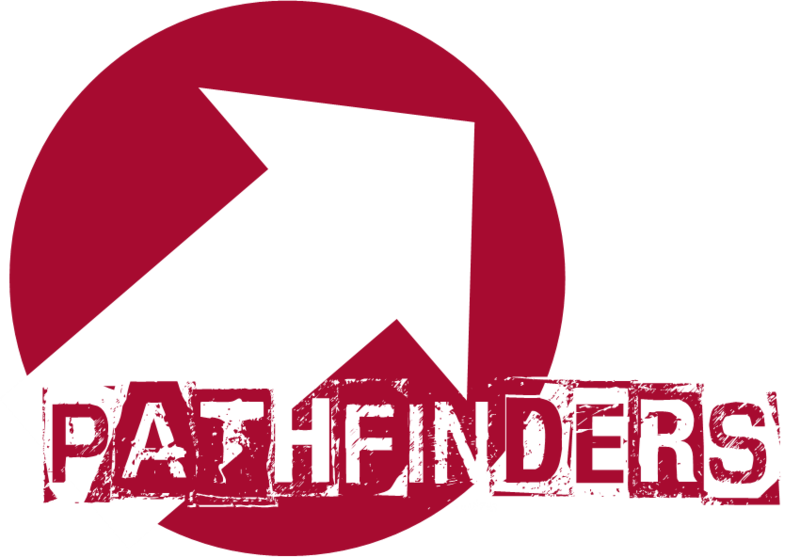 Pathfinders is lead by Chris Bruce, Emmanuel’s Youth and Children’s Minister, Paul Louie and a team of helpers. 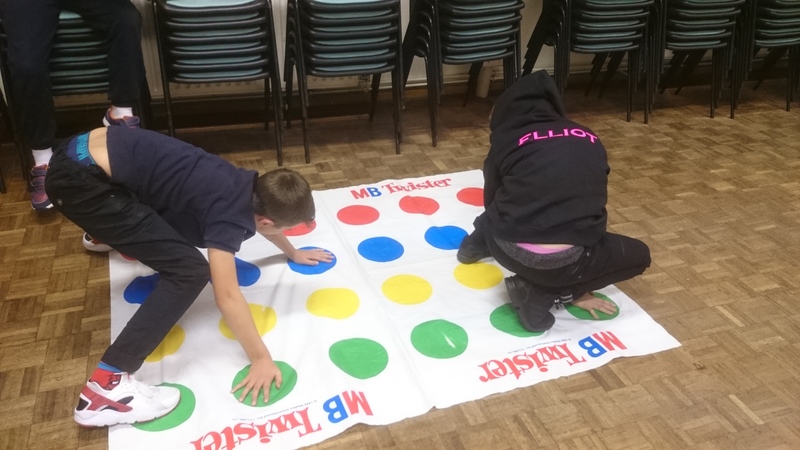 On a typical Sunday they will play games, eat cake and study the Bible together in an age appropriate way. They look at the same passage as the adults so that parents and youth can discuss what they have learnt together. 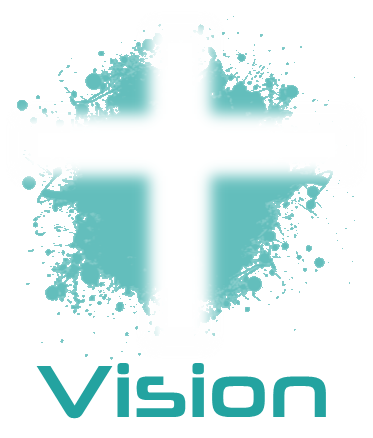 Vision is the youth group that meets on Sunday evenings between 7-8.30pm. This group is open to youth in school years 10-13. Vision meet together to have some food, play some games, dig into the Bible together, pray and get to know each other better. 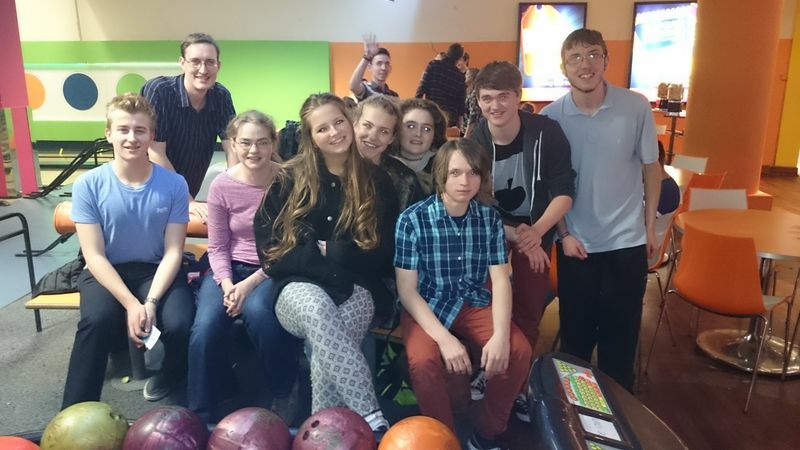 We often meet for socials such as going out for food, playing bowling or laserquest or going to see a movie together. 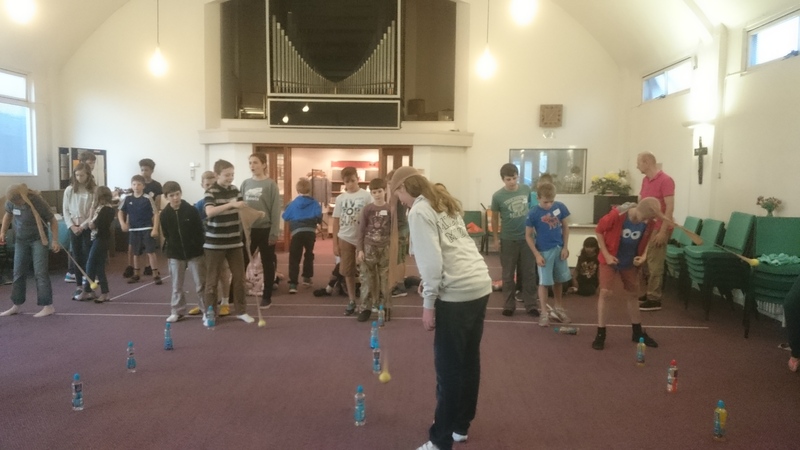 The group is led by Chris Bruce, Emmanuel’s Youth and Children’s Minister, Max and Ben and various other helpers. All leaders are DBS checked and geared up for good Bible teaching and good laughs. We encourage our Vision young people to attend our Sunday service at 10.30am. If you are new to Vision and want to come along, please print out registration form below and bring it along with you. We would love to welcome you! Paper copies are available at Emmanuel but they need to be signed by a parent/guardian. 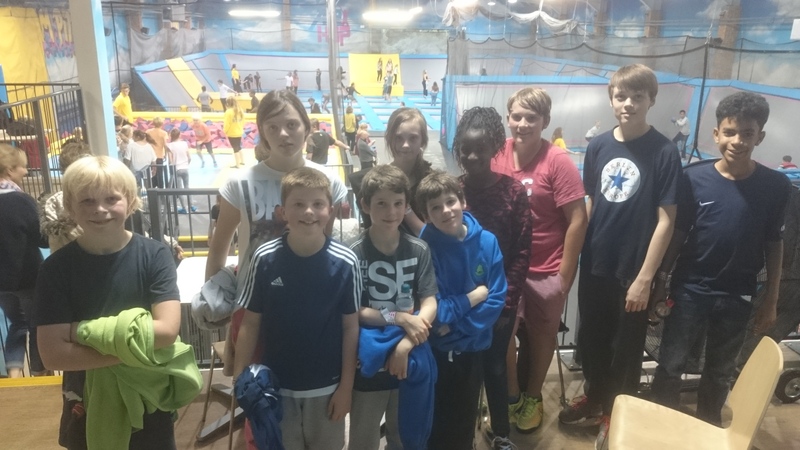 P4 is a monthly youth group for ages 10-14 (school years 6-9). 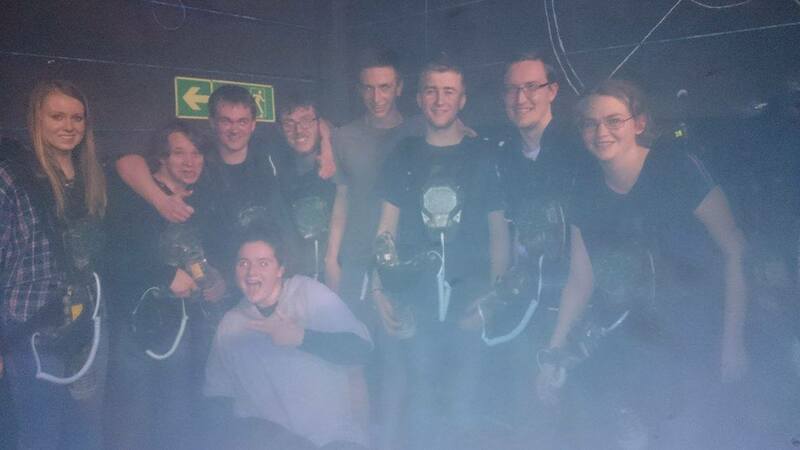 It meets from 6-8pm on 3rd Saturday of the month for games, pizza, Bible talks and loads more craziness. Only £5 per person. There will be no meeting in April. Dates for next term are Saturday 18 May and 15 June. If you are new to P4 and want to come along, please print out registration form below and bring it along with you. We would love to welcome you! Paper copies are available at Emmanuel but they need to be signed by a parent/guardian. QRS meets the same night as P4, for youth aged 14-18 (school years 10-13). It meets from 8.15-9.30pm on 3rd Saturday of the month. We play games, eats loads of food and look at the Bible together. £5 per person. If you would like to join us some time, please print out the attached registration form and bring it along with you (complete it first though). Paper copies are available at Emmanuel but they need to be signed by a parent/guardian.